There is no denying it, Frozen fever is upon us; with a movie sequel in the works, the Frozen gals are here to stay. 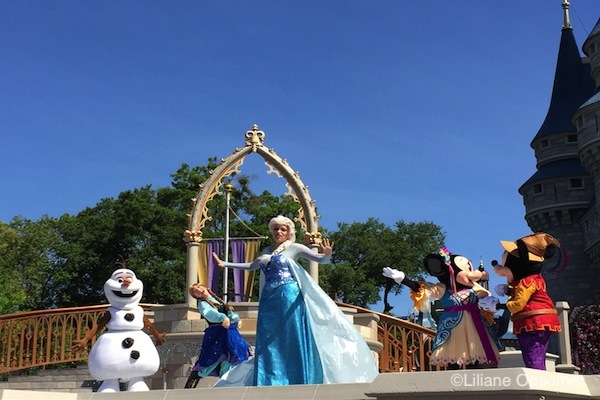 The Arendelle Queen and her sister, Princess Anna, have taken the Magic Kingdom by storm. Families with young princesses of their own are going on a pilgrimage of all things Frozen. 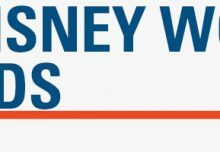 Here are my recommendations on how to have the most Frozen fun while visiting Walt Disney World. 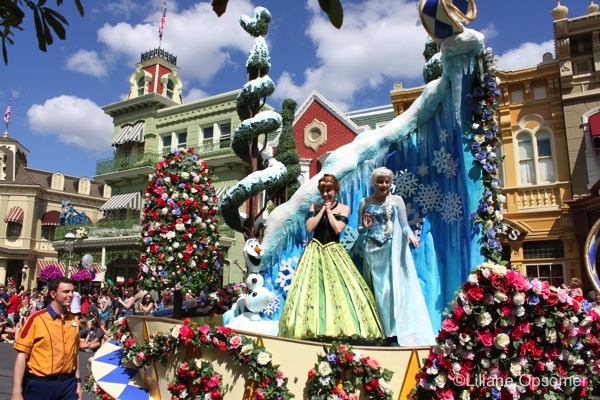 At the Magic Kingdom, Anna and Elsa have their own float at the daily Festival of Fantasy Parade, and they play a prominent part, several times daily, in Mickey’s Royal Friendship Faire, the castle forecourt stage show. 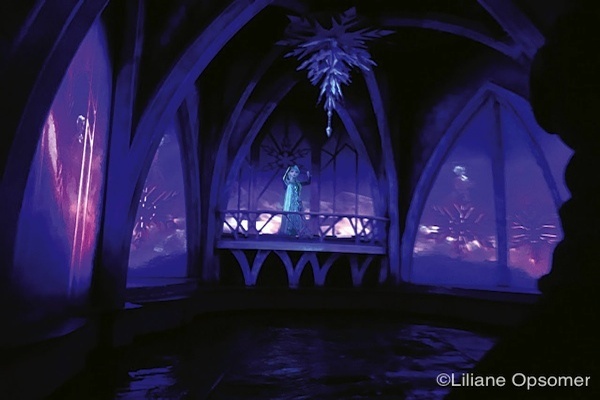 Epcot is, of course, Frozen central, and the Frozen Ever After ride is an absolute must. Prior to boarding the boat ride through Arendelle, guests pass the Wandering Oaken’s Trading Post, where they’ll hear Oaken call, “Yoo-hoo!” while steam pours from his sauna’s windows. Once on board the boats formerly used in the Maelstrom, it is off to Arendelle for the celebration of the Winter in Summer Festival. The ride features Anna, Elsa, Olaf, Kristoff, Sven, Marshmallow, and the adorable Snowgies. In a scene taking place in the Valley of the Living Rock, Grand Pabbie, the wise ruler of the trolls, recounts the story of Anna and Elsa. 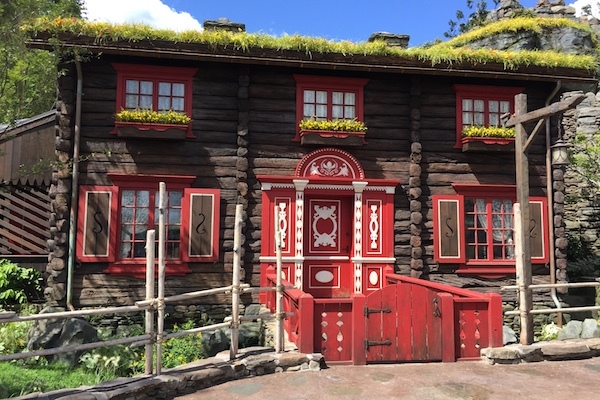 Norway’s Royal Sommerhus is a character meet-and-greet set inside Anna and Elsa’s summer place. The house is nicely decorated with tokens of the Frozen gals’ childhood and attempts to give the look and feel of Norwegian architecture and crafts. 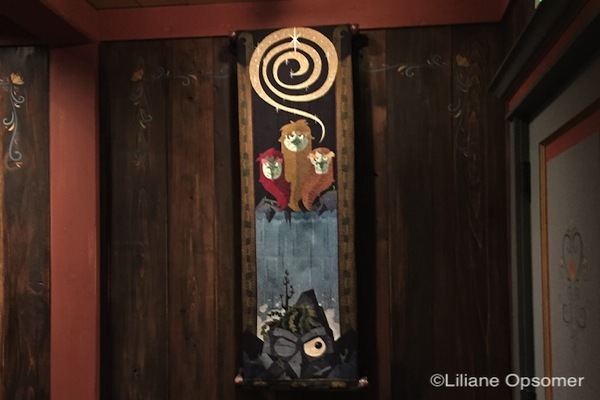 Inside the house, a tapestry pays tribute to the three-headed troll from the now-extinct Maelstrom attraction. 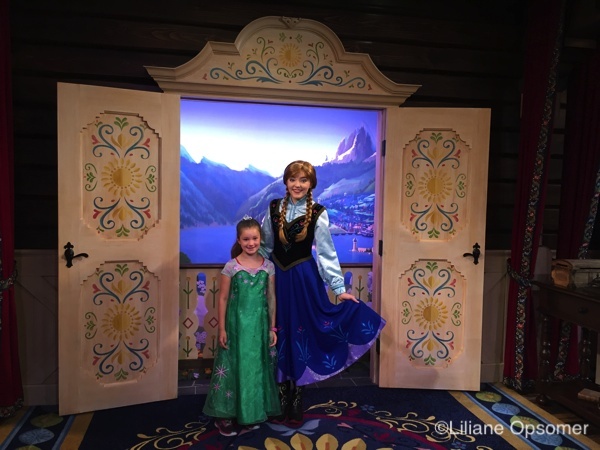 This meet-and-greet is designed to have multiple rooms with Anna and Elsa operating simultaneously, so wait times to see the princesses are usually manageable. Once you have met with Anna and Elsa, make sure to visit the stave church at the Norway Pavilion to learn how the culture and beauty of Norway inspired the filmmakers of Frozen. Touring Tip: Get Fastpass+ for Frozen Ever After, as the ride is popular and draws long lines all day long. If you are unable to get a FastPass+ but are staying on property, pick a day when Epcot offers Early Morning Hours (EMH). Arrive at least 30 minutes prior to the start of EMH and head straight for the ride. 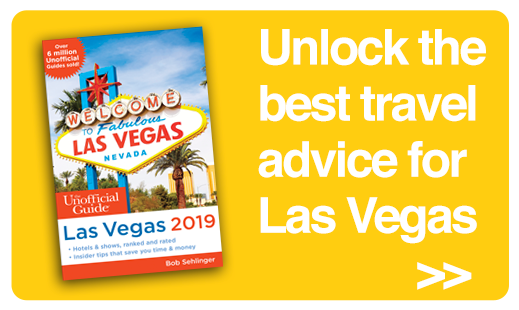 If you aren’t staying on property, pick a day with regular opening hours. 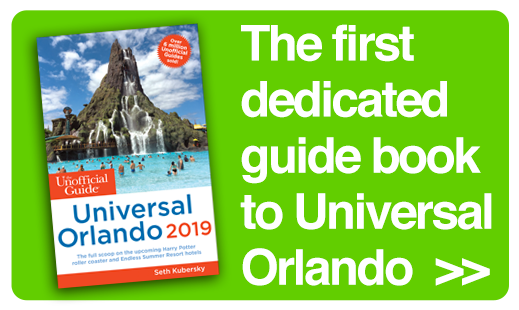 Note that the Norway Pavilion opens at 9 a.m. while the rest of World Showcase opens at 11 a.m. Again, arrive at least 30 minutes prior to rope drop and go straight to the attraction. Keep in mind that guests from the five resorts who enter through the International Gateway are also admitted as soon as the park opens. They can reach the Frozen Ever After ride more quickly than those entering through the regular Epcot entrance. In addition, guests who have had breakfast at Akershus Royal Banquet Hall will already be in front of you, as they are granted access to the park to get to their breakfast, which can be as early as 7:30 a.m. Recently, while waiting at rope drop to head to the Frozen Ever After ride at Epcot, I was horrified to see an expectant mom being run over by a stroller, so please be careful and look out for your fellow guests. If all of this seems too daring, consider attending the character breakfast at Akershus Royal Banquet Hall. Pick a day when the park opens at 9 a.m. with no early morning hours. Next, book the first breakfast seating available, probably at 8 a.m. Arrive early, as you will be given access to the park around 7:30 a.m. Enjoy the breakfast; by 8:45 a.m. make your way outside to the ride, right next to the restaurant, and be the first in line to ride without a FastPass+ reservation. While pricy, the character breakfast is a wonderful experience, as each table is visited by 4-6 characters chosen from Ariel, Belle, Snow White, Aurora, Mary Poppins, and Cinderella. There is no FastPass+ for the meet-and-greet at Royal Sommerhus, so get a FastPass+ for the Frozen Ever After ride anytime after 1 p.m. and meet Anna and Elsa first thing after park opening. 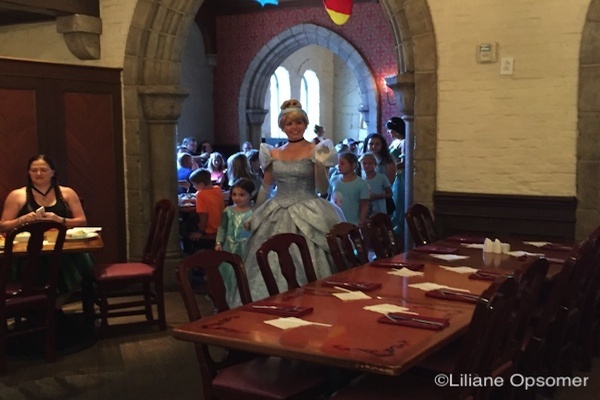 If you are having breakfast at Akershus Royal Banquet Hall, ride Frozen Ever After first and than proceed immediately to the meet-and-greet. A Sweet Finale to your Frozen day at Epcot End your day with the Frozen Ever After Desert Party at Epcot World Showcase. The party takes place in World Showcase Plaza East and features Frozen-inspired desserts and drinks, including a Duke of Weselton’s cheese fondue! Guests also receive reserved prime seating along World Showcase Lagoon for an unobstructed view of Illuminations: Reflections of Earth. After the fireworks guests are escorted to the Frozen Ever After ride at the Norway Pavilion for a no wait ride of this most popular attraction. 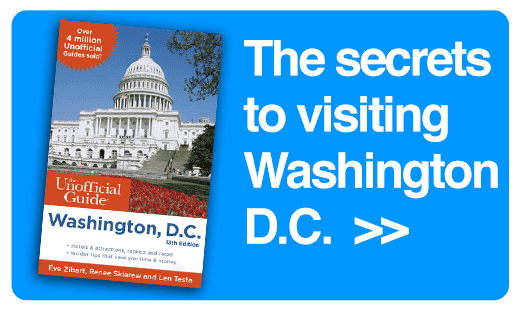 This special event costs $79 for guests ages 10 and up, and $47 for ages 3-9. Taxes and gratuities are included in the price. A valid Epcot park admission is also required and is not included in the price of the Frozen Ever After Dessert Party. 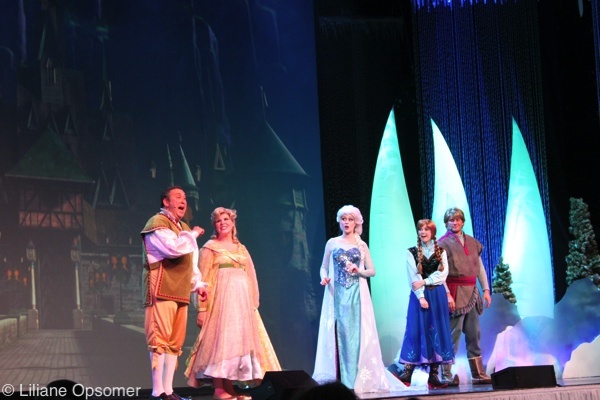 Disney’s Hollywood Studios is home to For the First Time in Forever: A Frozen Sing-Along Celebration, a fun, interactive show held several times a day at the Hyperion Theater. 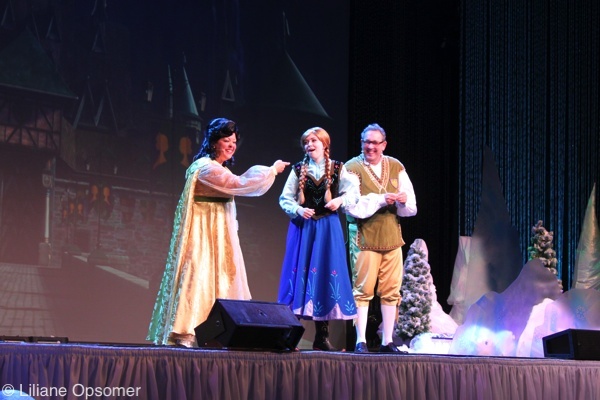 Scenes from the movie are projected on a drive-in movie–size screen in the background of the stage, and live performers (including Anna, Elsa, Kristoff, and two royal historians of Arendelle) tell the story of their kingdom. The grand finale features Queen Elsa using her magical powers to let it snow while all enjoy another rousing round of “Let It Go.” Even if you’re not a fan, you’ll enjoy the show’s spirit, as well as that of a theater full of enraptured children—it’s contagious. 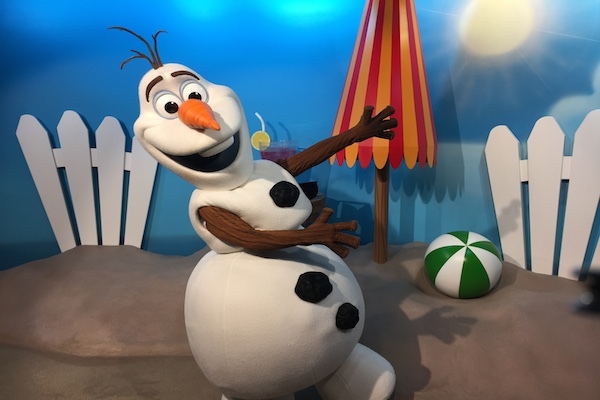 Guests can meet Olaf, the quirky snowman, inside the Celebrity Spotlight at Echo Lake. Touring Tip: Try to obtain a Fastpass+ for the Frozen sing-along prior to your visit to Walt Disney World, as it grants you access to a preferred-seating section closer to the stage, while standby guests are seated in whatever seats are left. 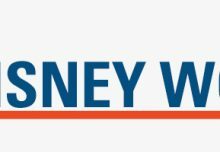 If you cannot obtain a FastPass+, make sure to check your Times Guide for showtimes (8-10 shows daily) and join the standby line at least 30 minutes prior to the show. You can also check showtimes online prior to the day of your visit. There is no FastPass+ for meeting Olaf. He usually meets continuously 9 a.m. till park closing. Again, check the Times Guide for this meet-and-greet. The shortest wait for the lovable snowman is first thing after rope drop. During the summer, Olaf and Kristoff host the Frozen Games at Blizzard Beach. Join team Kristoff or team Olaf and compete in ice-pail relays, a snowball toss, ski pole limbo, and slide races. Olaf and Kristoff take part in the opening and closing ceremonies of the games and give reports throughout on their team’s achievements. New for summer 2017 is a meet-and-greet with Kristoff and the summer-loving snowman. Frozen Games are usually held late May through mid-August. You will not find anything Frozen related at Disney’s Animal Kingdom. 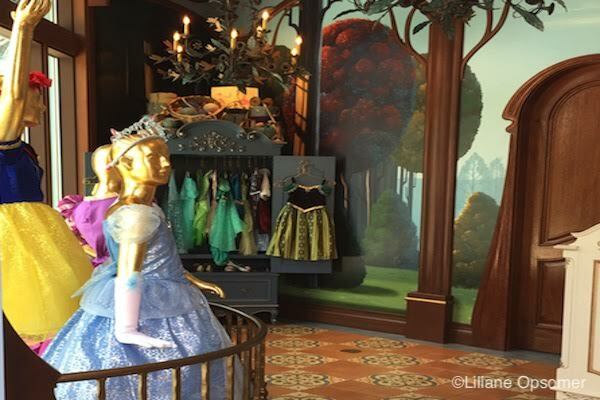 But there is always Disney Springs, where you can give your princess a total Anna or Elsa makeover at the Bibbidi Bobbidi Boutique. If this too fails, there is only one thing left to do: Let it go! 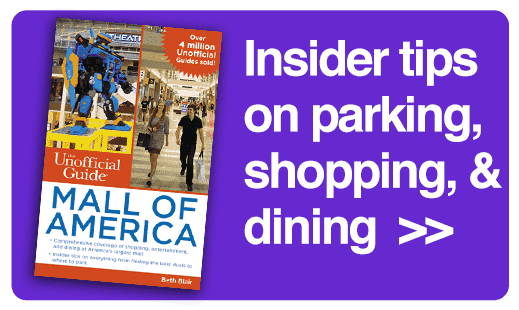 This article was published first on the blog of Small World Vacations, Inc. 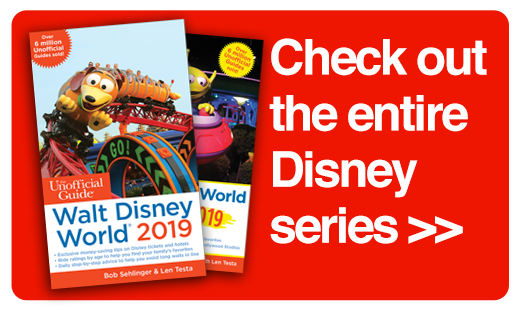 If you are planning a visit to the Kingdom of the mouse, The Unofficial Guide to Walt Disney World with Kids has all you need to plan a successful visit, including Touring Plans specifically geared towards families visiting with young children. 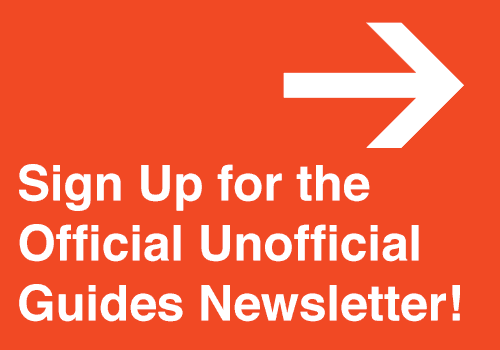 If you enjoyed this post, sign up for our newsletter here.